Stowell, J. M. (2014). 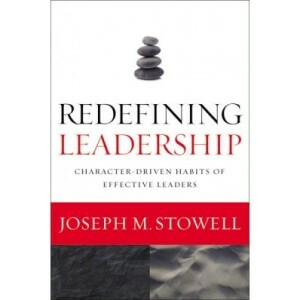 Redefining Leadership: Character-driven habits of effective leaders. Zondervan: Grand Rapids, MI.